Title: ' Understanding Maps. A systematic history of their use and development'. 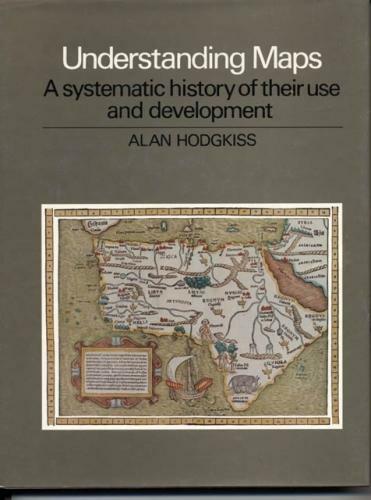 An impressive reference book that describes the theory and history of maps, nautical charts and mapmaking from ancient times to the present day.